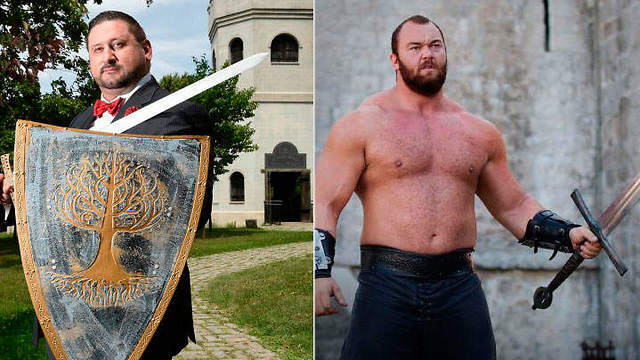 In a real-life story that seems taken out of George R. R. Martin’s Game of Thrones, a New York lawyer accused of fraud is actually asking for a trial by combat to settle a legal dispute. Richard Luthmann says his bizarre request may sound ludicrous to most people, but it certainly isn’t against the law. He pointed out that the right to Trial by Combat was technically never outlawed in the state of New York, or anywhere else in America. After spending the past two years filing motions and countermotions against the other lawyer, Luthmann was at his wits’ end. “This is not a lawsuit anymore; this is an absurdity,” he told the New York Post. “So I will give them absurdity in kind.” That’s when he decided to make use of a loophole in the law and challenge them to a medieval-style duel to settle the matter. 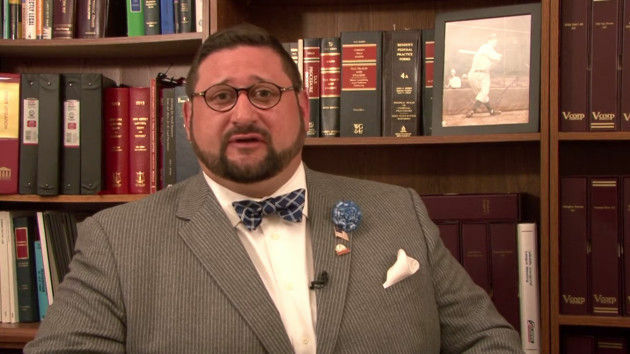 It’s highly unlikely that the judge will accept Luthmann’s request, but in any case, he’s prepared to go to combat dressed as Game of Thrones character Robert Baratheon. His weapon of choice – a warhammer.